NAYPYITAW (Myanmar), 12 Jan – It’s all systems go as flags of all 11 competing nations were raised in a brief ceremony at the Athletes Village at Wunna Theikdi Sports Complex here today. Ahead of the Games official opening ceremony at the Wunna Theikdi Stadium on Tuesday (14 January), contingents converged in true spirit of Asean solidarity at the Games Village to witness the official flag-raising ceremony. APSF President Dato Zainal Abu Zarin and the Federation’s Board members attended the brief ceremony which saw the hosting of flags of Brunei, Cambodia, Thailand, Malaysia, Laos, Indonesia, Singapore, Philippines, Vietnam, Timor Leste and Myanmar. The Asean Para Games is held every two years after the SEA Games. “Despite all the shortcomings and challenges, I’m quite sure that Naypyitaw will be a great host of the Para Games. Various aspects such as in the area of sports, classification, facilities and accessibility has been looked into.. I foresee that it’d be a great Games,” said APSF President Datuk Zainal Abu Zarin. 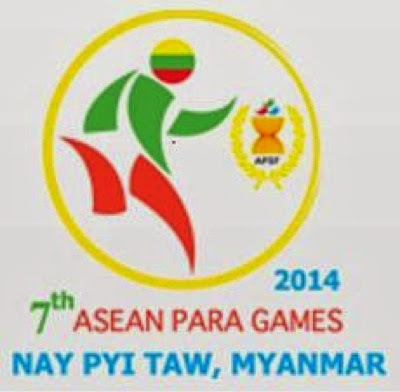 Myanmar is hosting the Asean Para Games for the first time. 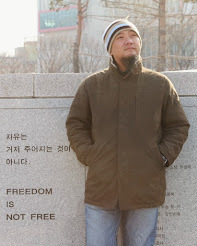 The previous editions were held in Kuala Lumpur in 2001 and 2009, Hanoi (2003), Manila, (2005) and Nakhonratchasima,Thailand in 2007 and Solo in Indonesia in 2011. Asean sports powerhouse Thailand are seeking their 6th consecutive overall crown in in the Games while host Myanmar, will be looking to improve their standings to help boost the profile of para sports in the country. In the 2011 Solo Games, Thailand reigned supreme amassing 116 gold followed by Indonesia and Malaysia in the overall second and third spots respectively. Some 1,800 athletes are competing in the Myanmar Games from 14 to 20 January, which will have 12 sports being contested. Sports listed in the six-day Games are archery, athletic, boccia, and chess, Football 5-a-side, Football 7-a-side, Goalball, Powerlifting, Swimming, Table Tennis, Volleyball-Sitting and Wheelchair Basketball.